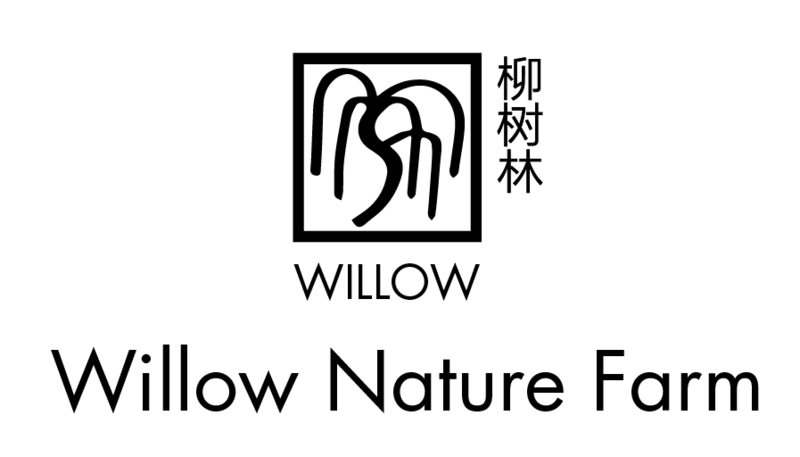 Thanks for shopping at Willow Nature Farm 柳树林. You can try the products and if for any reasons find them not suitable, inform us for a return of goods. If your return is approved, we will initiate a refund inclusive of return shipping fees to your credit card (or original method of payment). You will receive the credit within a certain amount of days, depending on your card issuer&apos;s policies. We will bear the return shipping cost.